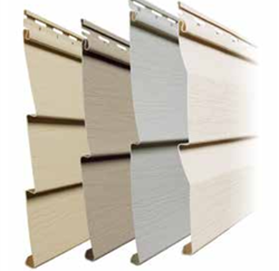 Completely change the look of your home with professionally installed vinyl siding! 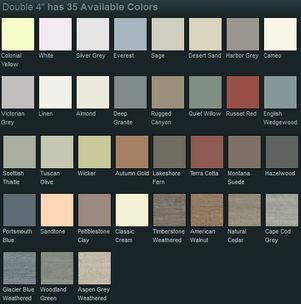 Don't waste your time painting your home yet again, only to have to repeat the exact same process in another 5 years. 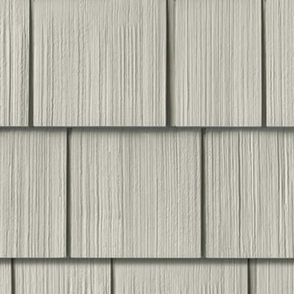 Vinyl siding is a 100% maintenance free alternative to keeping your home looking brand new for the next 30+ years. Ocean State Home Improvement is proud to be considered one of only a handful of Mastic Elite Certified installers across the state of Rhode Island. So rest assured that your project will be completed properly and efficiently! Complete coverage of your home from top to bottom!